The holiday season is here, so that means it’s time to PARTY! 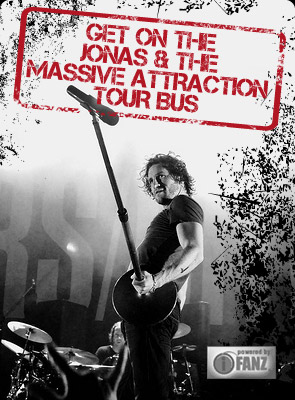 Come celebrate Christmas with Jonas & The Massive Attraction LIVE at Le Zénith in St. Eustache on Saturday, December 12, 2015 at 8 Pm. Get your tickets now at BUY NOW!